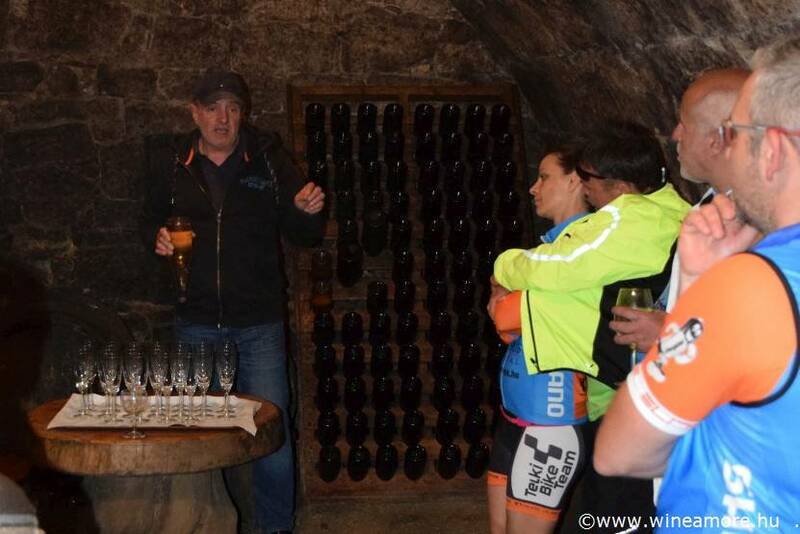 TOUR | BUDAPEST-TOKAJ WINE AND BIKE EXPERIENCE | on request | 5 days 4 nights | Bike around the lovely vineyards, learn about vintages and the diversity of the volcanic soils, meet the winemakers and explore the hundred years old cellars in Tokaj and Neszmély wine regions. 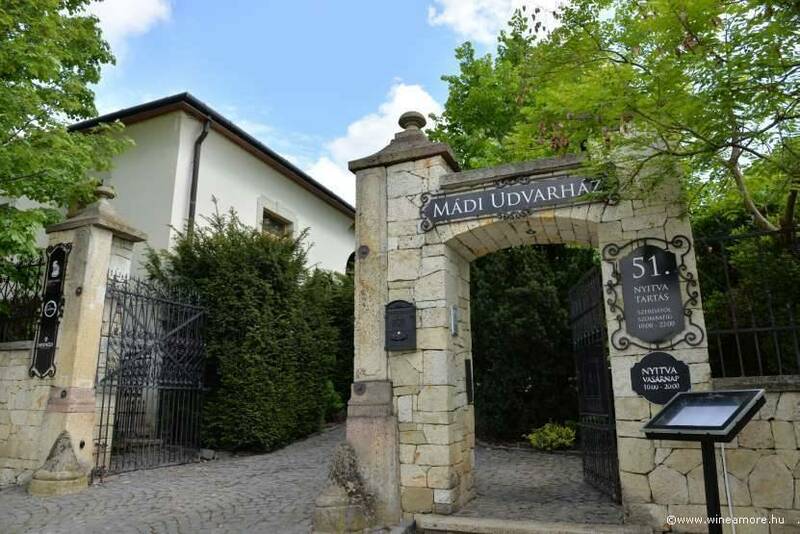 Spend some days in Tokaj, Hungary’s world famous wine region and taste “the wine of the kings and the king of the wines”! The historic landscape was declared a World Heritage Site in 2002. Tokaji is the prestige brand of Hungary, unique and excellent. Tokaji Aszú is the world’s greatest natural sweet wine, a medicine, a gift of the nature. Taste the finest dry single vineyards Furmints in Tokaj, search for apricot, lime or quince flavours in the late harvest, dry fruits and honey in the nectar-like Aszú wines. Neszmély is a small wine region in northern Hungary, located on the banks of the Danube River only an hour drive from Budapest. 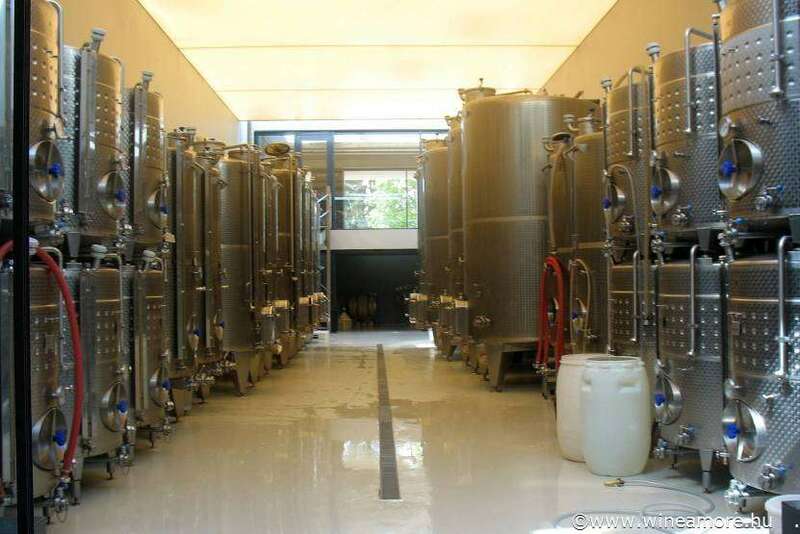 The region has long winemaking traditions that go back to medieval times. Some estates have already been established during the 18th century. Bike through the charming little town Tata, enjoy the wonderful landscape along lakes and rivers, admire the wonderful view of the Danube and taste the aromatic white wines of the region. Of course you can’t miss a sightseeing by bike in Budapest on the banks of the Danube and on the Margaret Island! Day 1 | Meeting in the hotel at 14:00 pm. Transfer for picking up the bikes. We will have a Budapest sightseeing tour by bike along the Danube. 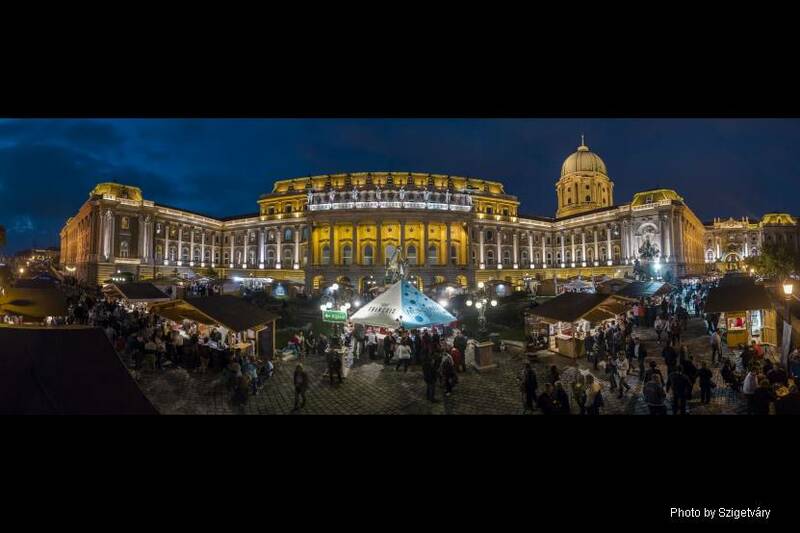 We will see the most important buildings of Budapest, the Buda Castle, the Gellért Hill, the Danube Promenade, the Parliament (3rd biggest in the world). We’ll bike through the Margaret Island, cross the Árpád-bridge and discover a baroque square in Óbuda. Transfer back to the hotel, followed by a dinner with Hungarian wine crash course. 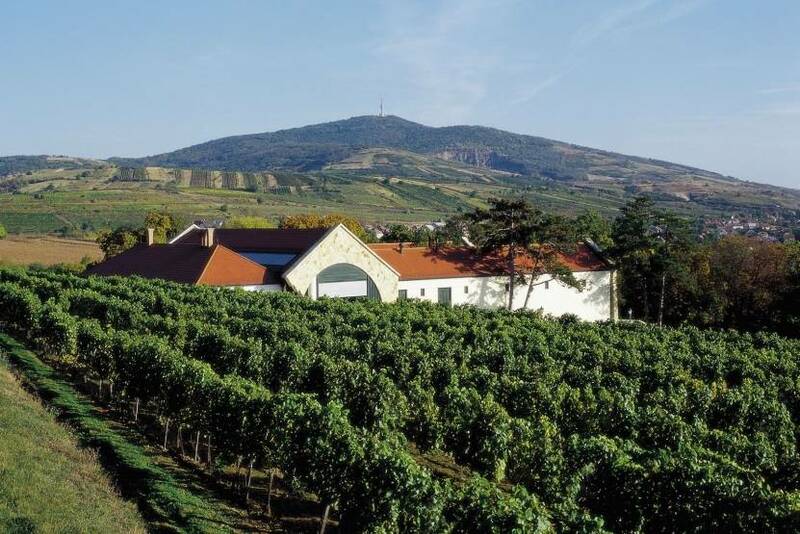 Day 2 | We depart at 8:00 a.m. from Budapest to the historic wine region of Tokaj. After a 3 hours journey, we arrive at a small village called for our first tasting. The winemaker introduces us not only the Tokaj region and traditions, but explain the diversity of the volcanic soils and their importance. We start our journey to botrytised sweet wine world with some late harvest and Aszú wines. Cold lunch will be served there as well. After lunch we will take our bikes and have a wonderful ride through the most important wine villages of the region. 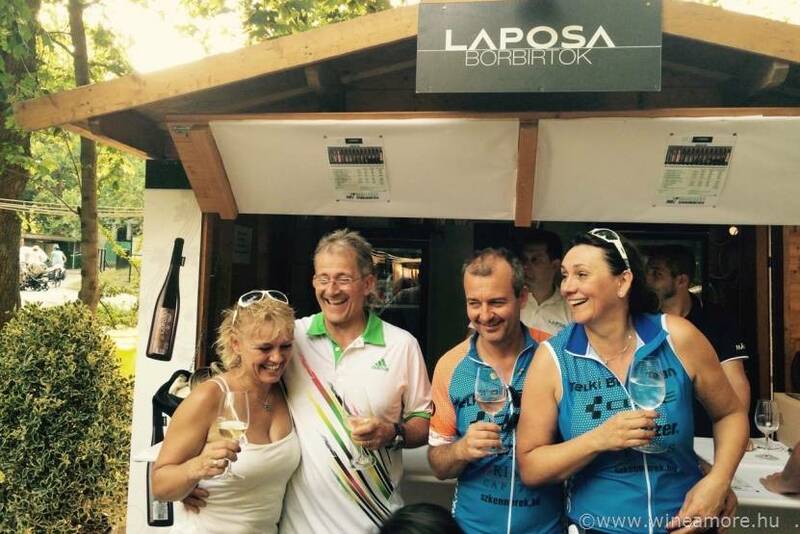 We will end our bike tour in our wine hotel, where we will have a wine tasting and dinner. Day 3 | The sunny vineyards are waiting for us to be discovered. 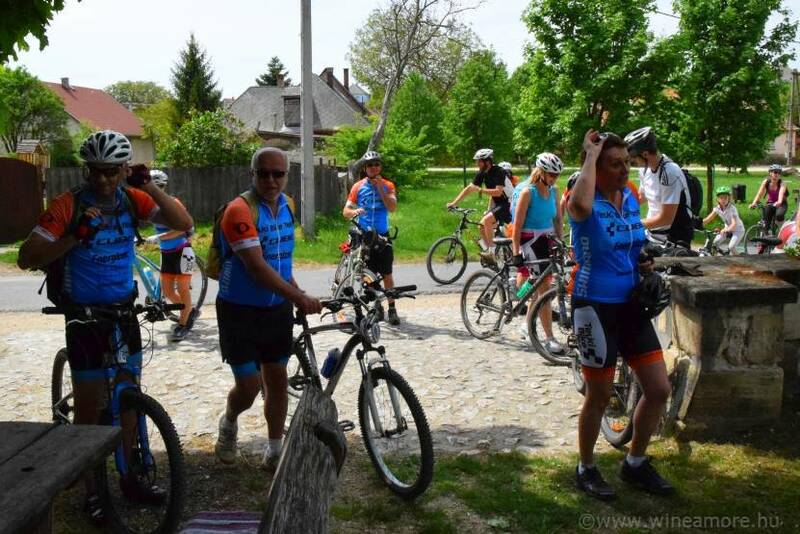 With a professional local wine guide we will have a bike tour in the most important vineyards of the village which produce high quality Tokaj wines. We will taste the wines and have a picnic lunch with local products. 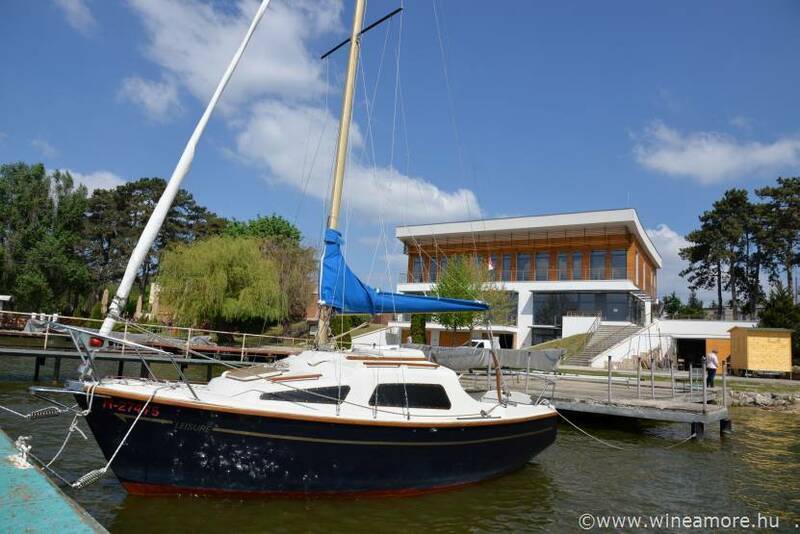 In case of very unfavourable weather conditions the tasting and lunch will be held in a wine restaurant. In the afternoon some treasures are waiting for us to be explored in a six hundred years’ old cellar labyrinth. 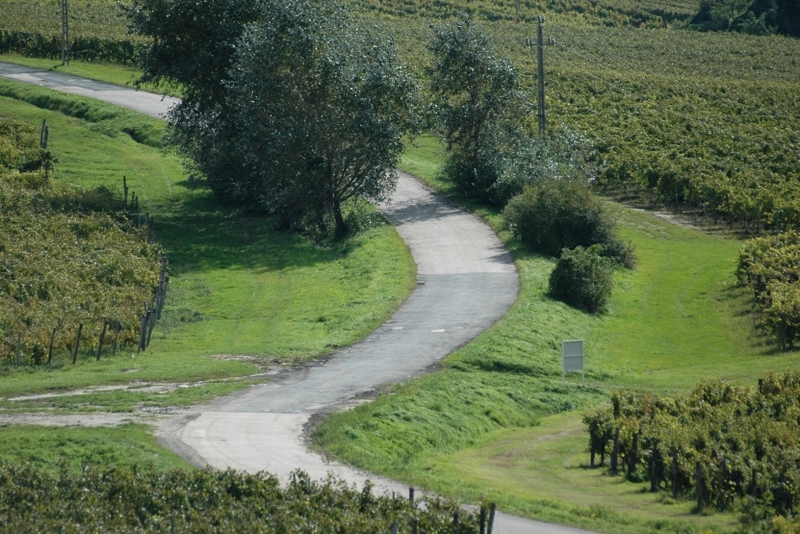 We bike back to the hotel and freshen up for a wine dinner in one of the most prestigious local gourmet restaurants, with the wines of the iconic winemaker of the region, Mr. István Szepsy. ⇒ Distance cca: 25 km. 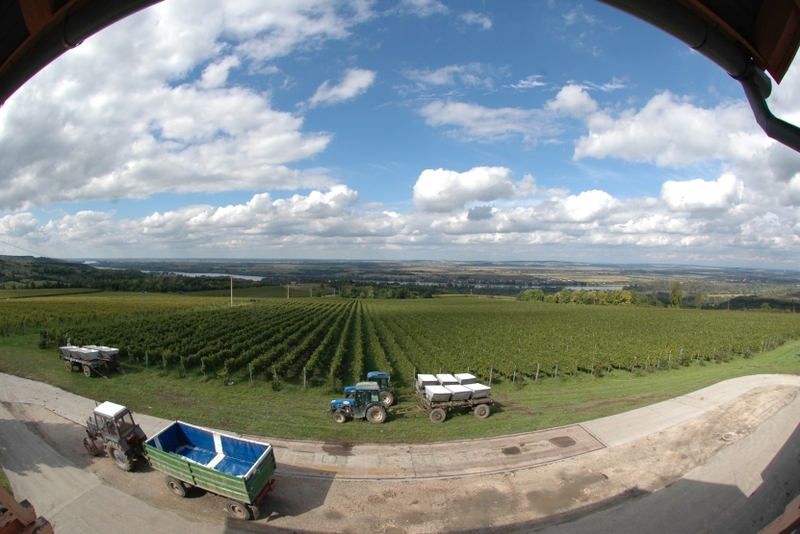 Day 4 | Bike tour to Tokaj, where we will have a short sightseeing. We will bike along the Tisza river, the second longest and the slowest river of Hungary. 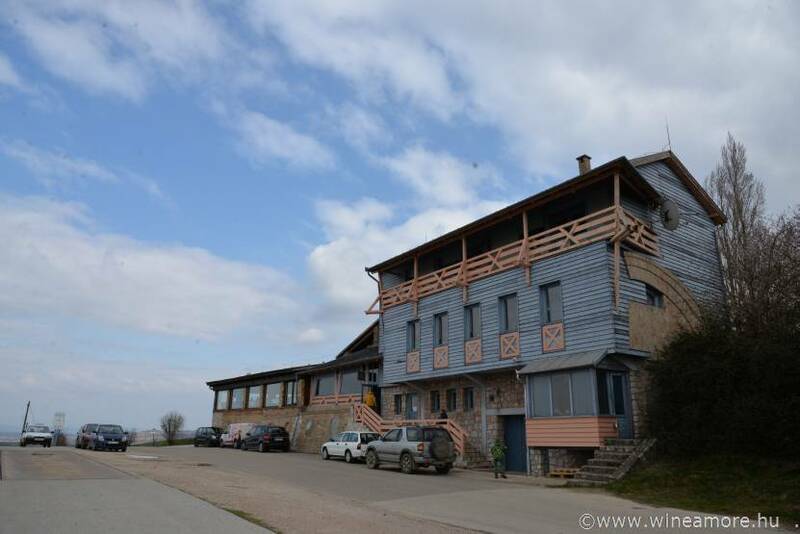 We will end our bike tour with a lunch in a typical Hungarian “Csárda”, where we can taste the famous Fishermens’ soup. After lunch transfer back to Budapest. 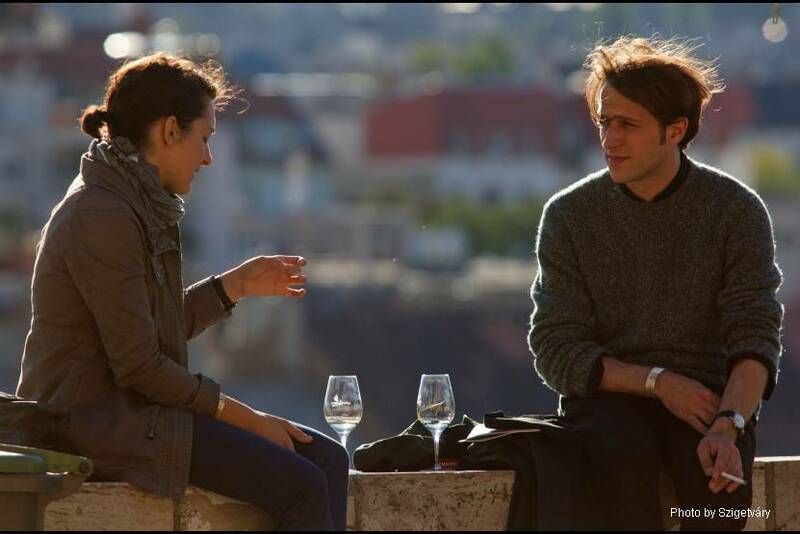 The evening is for you for exploring Budapest or an optional Wine Bar Tour can be booked. Day 5 | We drive to the Neszmély wine region. We grab our bikes and start pedalling through the blocks of houses of the former mining town of Tatabánya. It will not be long before we arrive to a stunning little town of Tata. 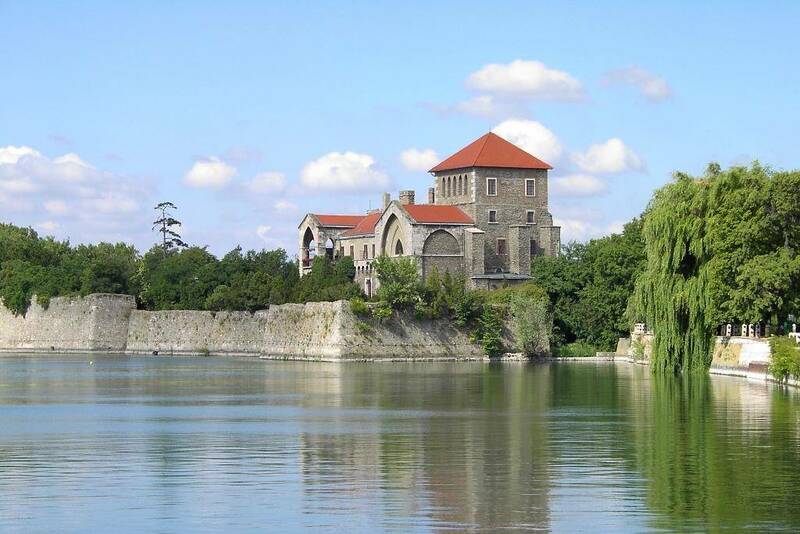 We bike around the „Old Lake” visit the „English Garden” and cycle further along a small stream to the river Danube. We climb up the „hill” and have a wine lunch at one of the region’s top winery. We can enjoy the widest view to the Danube from the terrace of their restaurant. We arrive back late afternoon to Budapest to catch your evening plane. 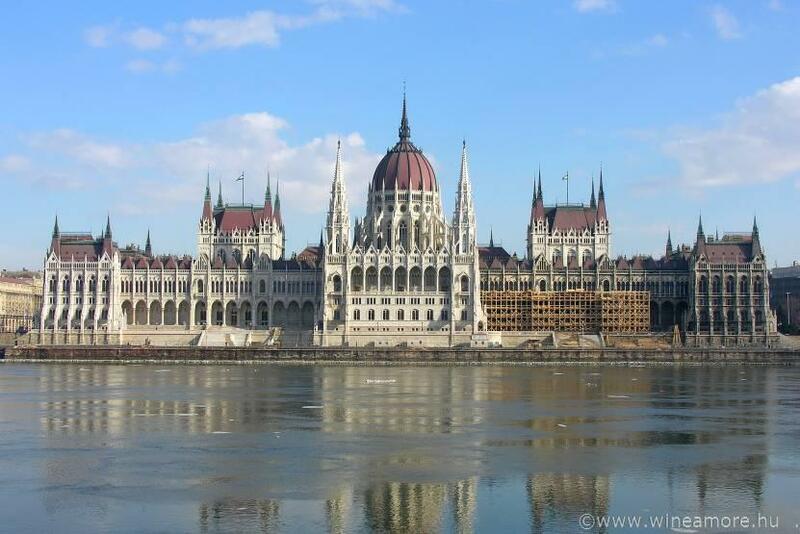 The tour can be extended with a Budapest sightseeing or spa programme upon request. ⇒ Distance: cca 30 km. GOOD TO KNOW | The cycle routes in the Tokaj region may be of lower quality, sometimes you have to cycle in public roads of low traffic. SHOULD YOU WISH ♦ to arrive earlier or extend your stay, please contact us for our suggestion! ♦ to travel in a different time, or change any part of the offered tour, please contact us! We will be more than happy to prepare a customized tour for you!